As we all know Fringe Benefits Tax is a tax liability on employers. Any employer who has any FBT liability for the current period must lodge a return. 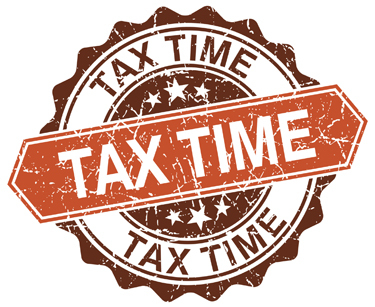 If the fringe benefits taxable amount for the FBT year is nil, a “non-lodgement” form can be completed and lodged by the time the return is due. A company director is considered to be an employee for FBT purposes. A director of a company is typically an employee for FBT purposes. This can even be the case where the director has not been renumerated with salary and wages. When a company provides a benefit to a director in their capacity as an employee, who is also a shareholder, professional help will be needed. How many directors use holiday home that is owned by that company or family trust for free? The car fringe benefits rules only apply if the vehicle provided to the employees satisfies the meaning of a “car”. Reduce car base value by 1/3 provided that the car has been held by the employer for at least four full FBT years. Meal entertainment for FBT purposes excludes any expenditure in relation to recreation.